Everyone wants a piece of the Theranos story — the riveting tale of a startup gone awry, which has already spawned a best-selling book, an ABC News podcast, an HBO documentary, a forthcoming feature film starring Jennifer Lawrence and directed by Adam McKay, and now a limited Hulu series. 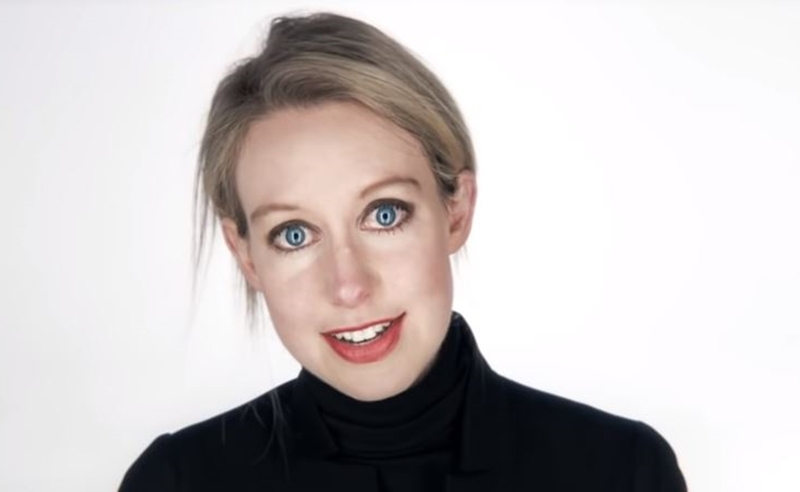 Hulu has ordered a project based on ABC News’ The Dropout, which chronicles the story of 35-year-old fallen entrepreneur Elizabeth Holmes, who claimed to have developed technology that could conduct a wide range of blood tests from the prick of a finger. Holmes’ company, which she founded after dropping out of Stanford, was worth $9 billion at its peak. Now she’s facing criminal charges that could result in up to 20 years in jail for defrauding investors and putting patients’ lives in jeopardy. The Dropout-inspired series is being produced by Fox Searchlight, Deadline reports, with Saturday Night Live star Kate McKinnon set to EP and star in the project as Holmes. Given McKinnon’s shape-shifting abilities, she is a fascinating choice to portray Holmes, a singular character distinguished by her strikingly deep voice, unblinking eye contact, and proclivity for all-back ensembles. The show will be between six and 10 episodes, per Deadline. The Dropout podcast host Rebecca Jarvis — who serves as ABC News’ chief business, technology, and economics correspondent — will also EP.